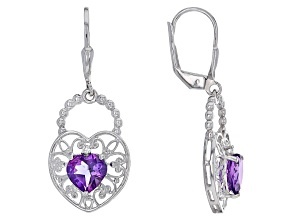 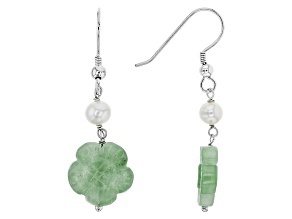 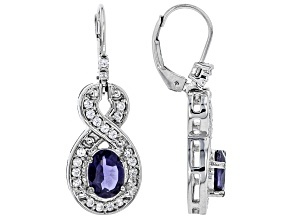 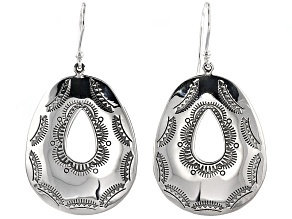 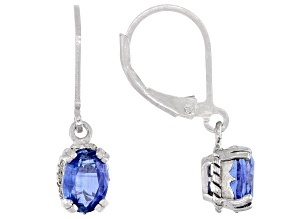 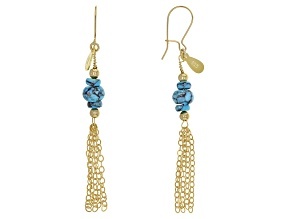 JTV offers a stunning collection of affordable, beautiful dangle earrings and drop earrings to suit any sense of style. 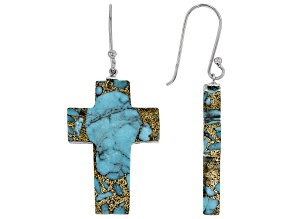 Explore a wide variety of dangle earrings set with turquoise, spinel, topaz and much more. 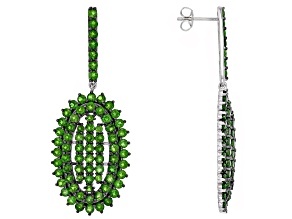 From diamond earrings to emerald and other precious gemstones, you can find luxe designs at great prices. 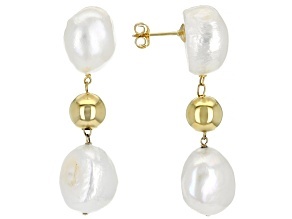 Don't overlook semi-precious dangle earrings, either! 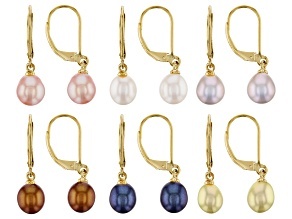 From quartz to cabochon, JTV's selection of dangle earrings are sure to be special additions to your jewelry collection. 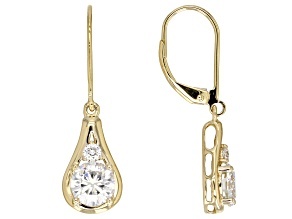 If you're preparing for wedding season, let JTV show you a variety of drop earrings. 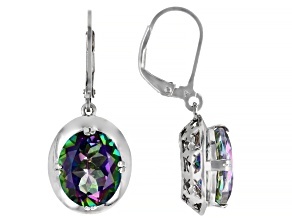 With prices like these, you can afford to find a pair to go with each outfit you have planned. 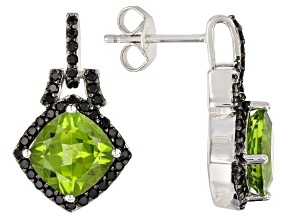 Or, explore jewelry sets and make that one little black dress look completely different at each event! 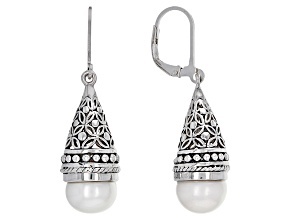 Whether you need garden party appropriate dangle earrings or black tie-ready beauties, you're sure to find the perfect pair here. 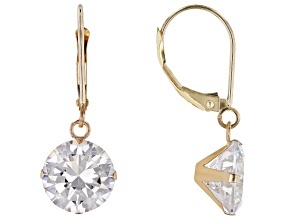 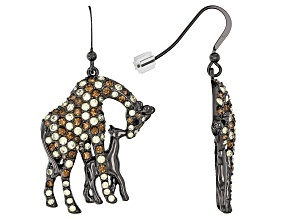 Don't forget the other earring lovers in your life! 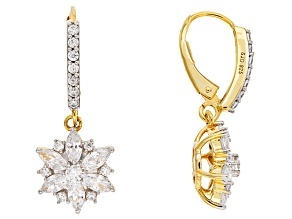 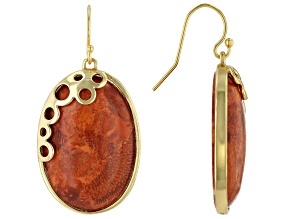 Treat Mom to stunning gold earrings for Mother's Day. 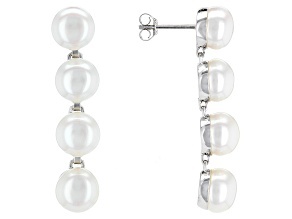 Or give the teen in your life gorgeous Bella Luce earrings to wear to prom and beyond. 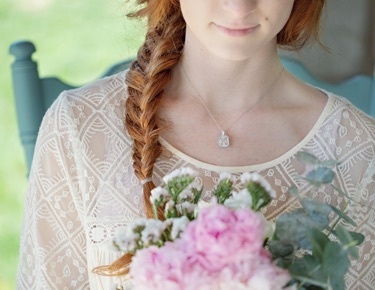 If you're preparing for your own wedding, find bridesmaids gifts that your entire bridal party will love. 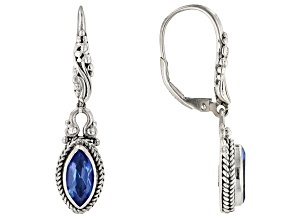 No matter who you're shopping for, yourself or others, JTV is sure to have stunning gold and silver dangle earrings you'll be thrilled to give or receive. 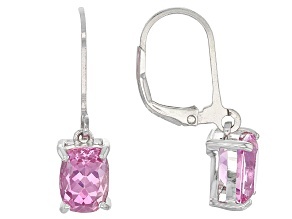 And while you're here, check out other earring styles, like stud and chandelier earrings, as well as beautiful bracelets, pendants and more to help you complete any look.